For those Bluebeamers using an iPad Revu and Box.com to sync files, here’s the perfect way to get your files from Bluebeam Revu shared to Box quickly using a script (or email). Then it will bring up the Folder Properties. 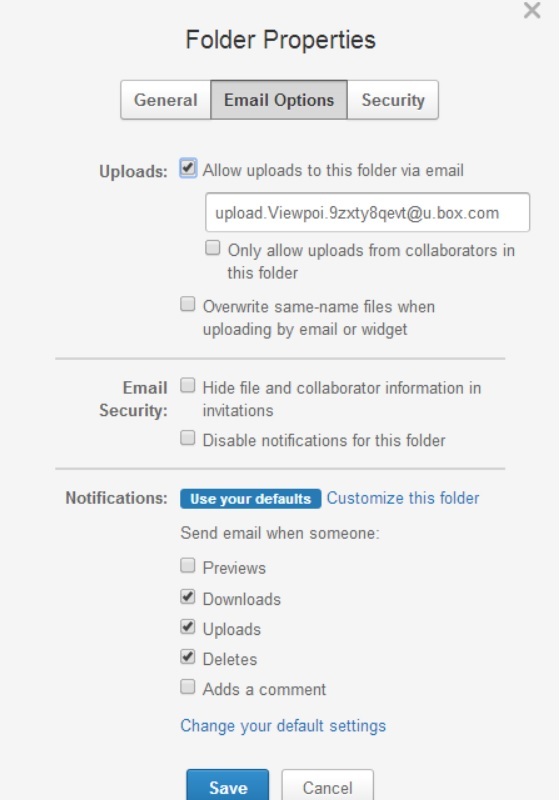 Make sure you check the “Allow uploads to this folder via email” option. This makes an email address for uploading directly to your specified Box folder. Now copy the email address it generates and use it to email documents directly to Box from inside Bluebeam Revu Standard. To make this automatic and not have to type the email address each time you can create a script. Now for the actual Bluebeam Script. 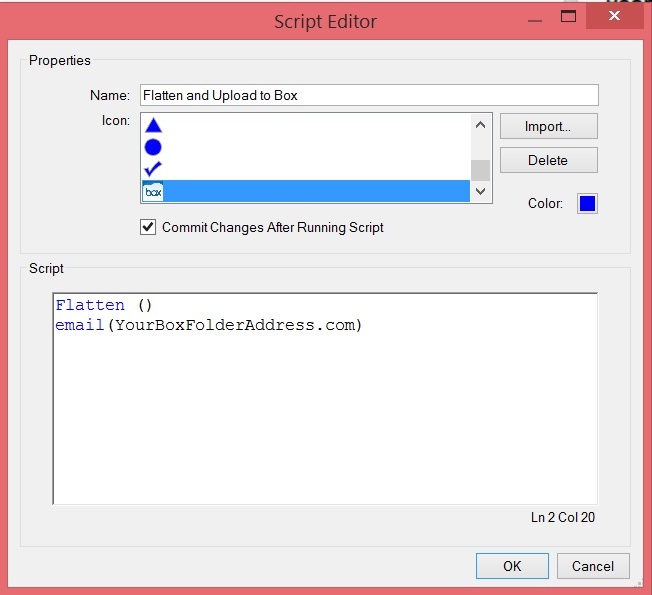 Enter in the script dialogue box type “Flatten()” Hit Enter for the next line and type “Email(yourboxfolderemailaddress)”. ReduceFileSize(High,150,true,false,true) [where High reduces the image level, 150 is the DPI, then True to Drop Fonts, False to not drop thumbnails, metadata and other Miscellaneous items, and True to Compress] before the Flatten in the script editor. Keeping the thumbnails can be helpful on the iPad. You may want to automatically add Headers and Footers to this script as well, especially if you’re in business development and are creating customer facing documents, brochures, etc. The simplist form of the HeaderFooter script is designating the header contents (left, center right) and footer content (left center right). An Example would be HeaderAndFooter(“”,”<>”,””,”Carol Hagen”,www.hagenbusiness.com,602-570-7289) which centers the date in the header and my name in the footer left, website in the footer center and phone number in the footer right on all pages of the document. Please share this with your construction contacts as they are using Bluebeam too. If you need help with scripts or need some Bluebeam training, feel free to reach out. 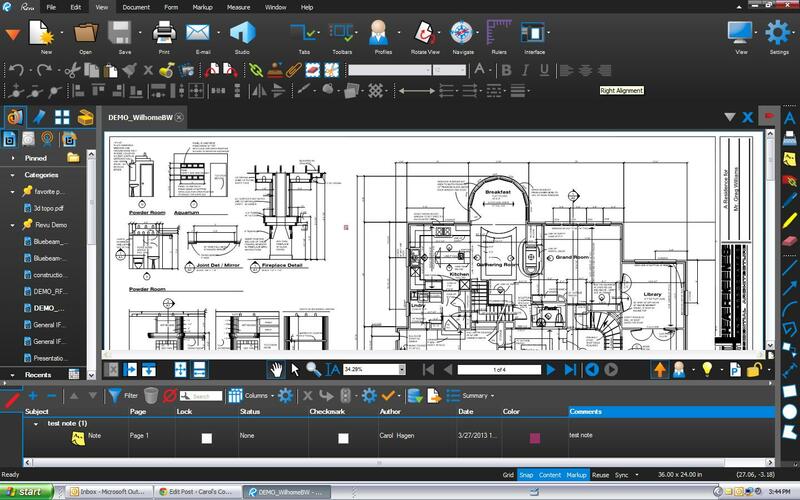 Many Bluebeamers only have the CAD or Standard versions and these Revu clients don’t know what they’re missing. The Extreme version offers some real time-saving functions and can perform multiple processes in one step. 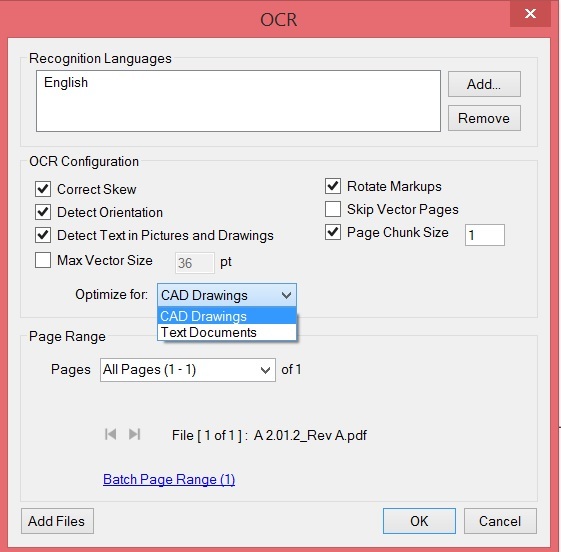 The OCR (Optical Character Recognition) function can deskew and detect the orientation of your document while it converts image content to text. Batch Link – Hyperlink all your plan set pages to the sheet index automatically. Watch for upcoming Bluebeam tips on all these features. 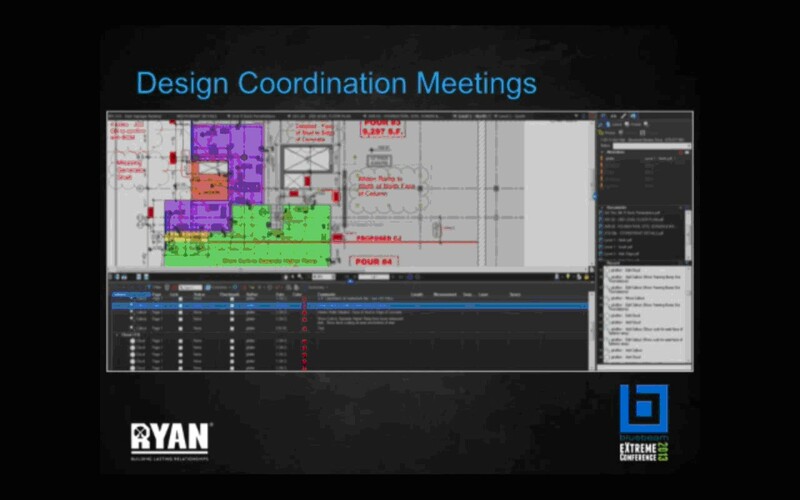 To save time and improve team productivity with Bluebeam Extreme. request a quote today to upgrade multiple licenses from CAD or Standard to Extreme. Bluebeam keyboard shortcuts can save you an enormous amount of time and many are worth the effort of memorization. Bluebeam has a Keyboard shortcuts document hidden inside Revu. This PDF document contains all the shortcuts for Markup and Editing, Viewing, Navigation, Page Manipulation, Show Tabs, Advanced Text, File Operations and miscellaneous items. All the function key shortcuts, and keystroke combinations of Alt, Ctrl and Shift are packed into this fabulous resource that most Bluebeamers have overlooked. 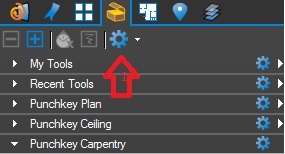 The Bluebeam Revu Keyboard Shortcuts is accessed by navigating to the Help Tab and clicking on the down arrow (inverted triangle) next to the Help icon. I find most people who find this document open it and only look at the first few pages. In essence, they only see the mouse navigation buttons. Continue on to the fourth thru sixth pages and you’ve hit the mother lode! Now go get ’em Bluebeamers! Ever had a bunch of images that you wanted to combine into a single PDF? It’s easy with Bluebeam Revu! Step 2: Select the File | Combine and check add all open files. If your construction team needs training or more Bluebeam licenses, we’re here to help offering volume discounts on new license purchases, enrollment for automatic updates and both on-line and on-site Bluebeam Revu Training at your facilities. Just Email Me what you’re interested in. 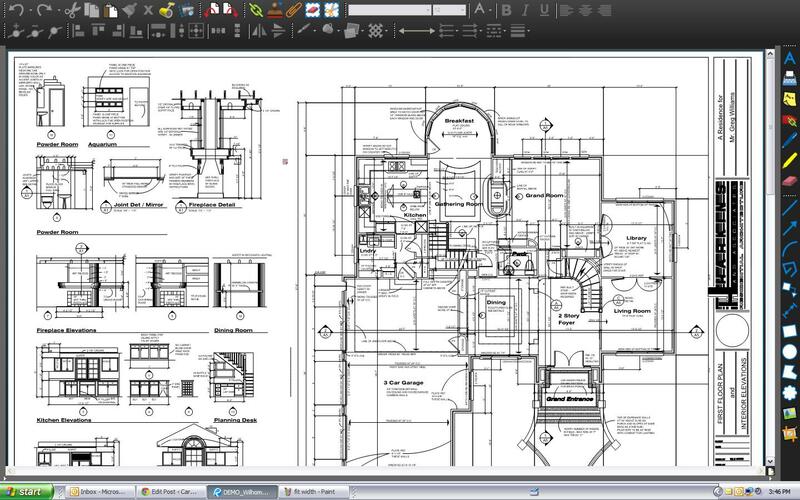 Posted by carolhagen in Bluebeam Revu, Construction Industry, Construction Industry - Software. Once you’ve completed building your customers dream home you hand over the keys and all the documentation. Warranties, specifications, owner’s manuals, etc – it’s a stack of paper that may need it’s own filing cabinet. What if you delighted your home owner with an interactive As-built with the appliances, fixtures and all their documentation embedded on the plans? The ultimate as-built would deliver a remarkable experience. In the above example the PDF icon is shown with the attachment markup function. 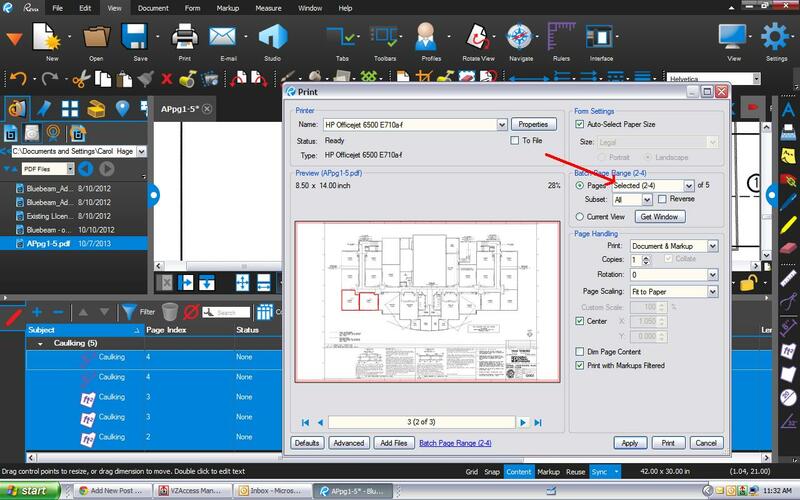 Once you select the file and click to where you want it embedded on your plan set, you can open the Properties Tab on the Markup and change the ICON to PDF, Show File Name, paperclip, Tag, Graph, Attachment “push pin”, etc. You could also include a Legend to explain what each symbol/icon represents (warranty, spec, photo, energy efficiency, etc). Interactive As-Builts make the documentation make sense to everyone. his is also great in the commercial space where a facilities manager might need to review maintenance instructions, etc. To share these embedded PDFs on the planset with your homeowner, remember to flatten the document markups before sharing so the hyperlinks work using other PDF programs. 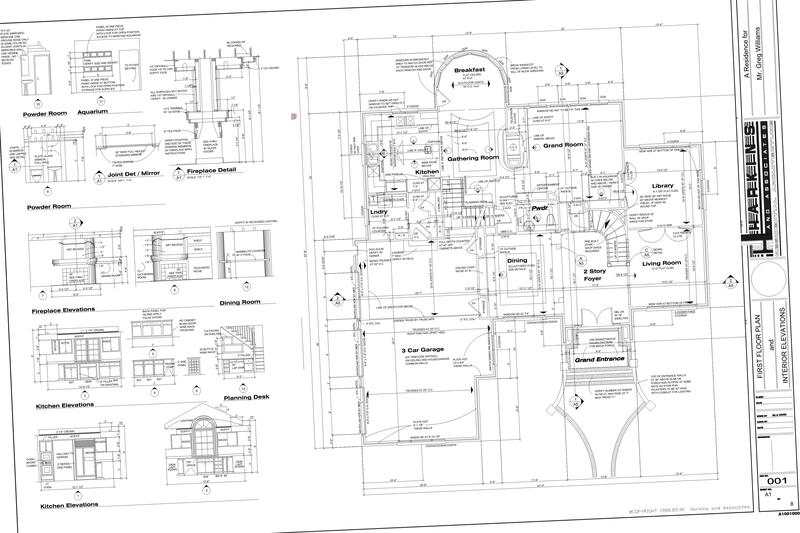 Remember it is likely that your homeowner will use a PDF reader that isn’t Bluebeam. Tip: You can add other Icons to the Icon choices like a camera to symbolize embedded photos. What do you do to make your as-builts pop? Please share your ideas in the comments with our readers. 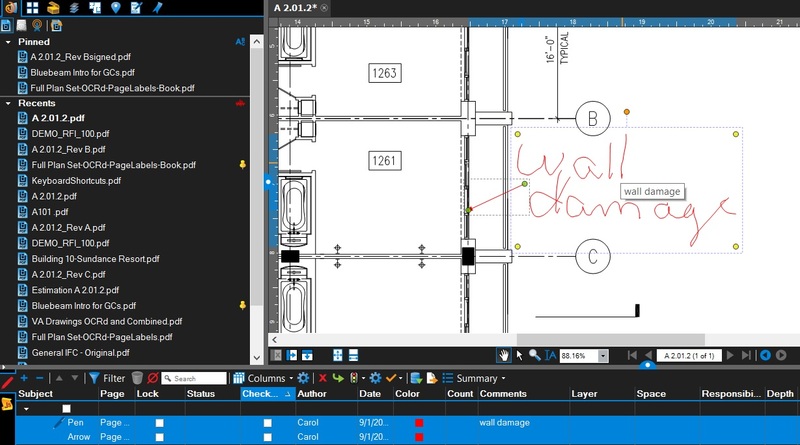 An often unnoticed function in Bluebeam Revu is the ability to translate all your markup annotations. Have a Spanish speaking subcontractor, no problemo, the punch process and design reviews will be a snap! 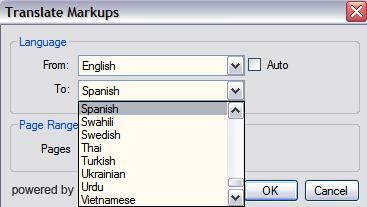 It’s quite easy to use, just navigate to the Document tab, select Process and choose the Translate Markups. With over 50 languages to choose from, you’ll be able collaborate with construction professionals worldwide. 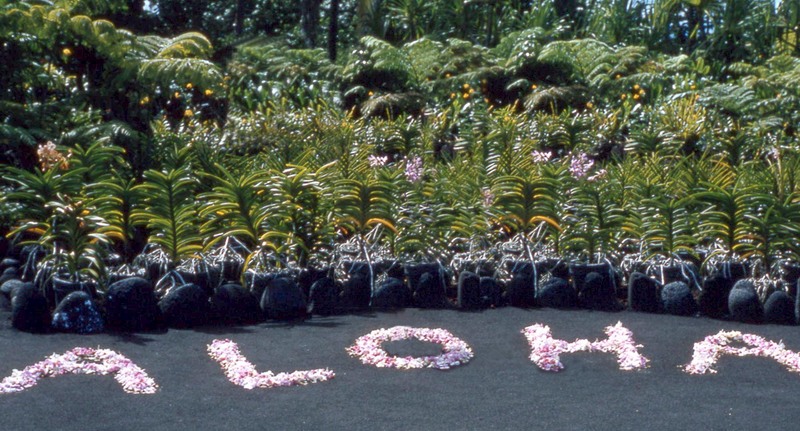 Once your comments are translated, Flatten and Email to get your message across. With the hyperlinks, there’ll be no confusion! 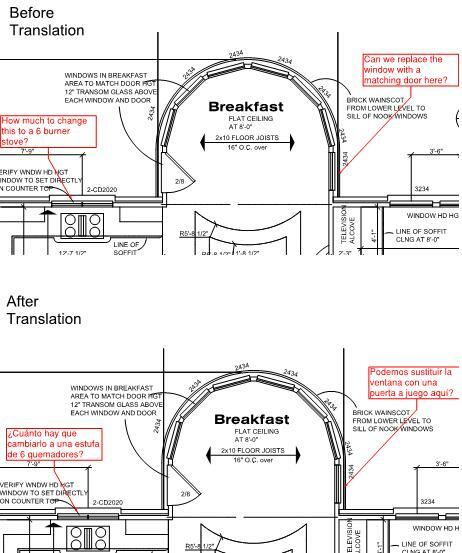 Note: Bluebeam leverages Google Translate to perform the translation so an internet connection is required. This was added to Bluebeam Revu in the version 9 release. 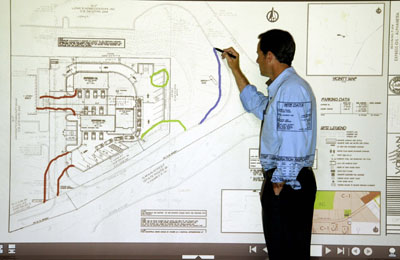 The Construction Punch Process has been a time-consuming process for most general contractors until Bluebeam Revu and a few other software solutions added iPad apps. The problem with most applications is that you have to manually add the building number, floor number and room number to each punch item. Another issue is that your punch item reports aren’t hyperlinked to each punch markups on the drawing, often causing confusion for the specialty trades. 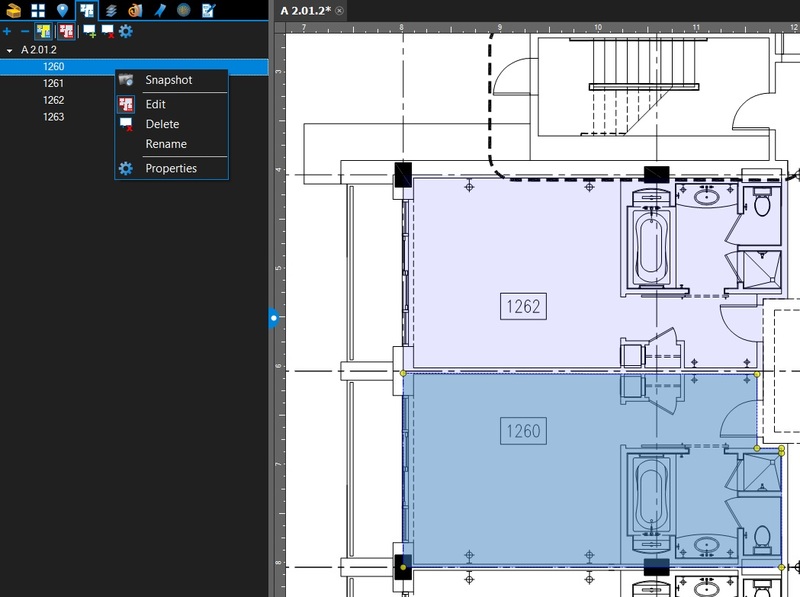 With Bluebeam Revu’s Spaces feature you can have the location automatically logged with each punch item or mark-up and use it to sort and report your punch by floor, room or building. It’s easy and just takes a few minutes of prep work. Open up the spaces tab or use the shortcut Alt+S. On the Space tab button bar, click Add Space. 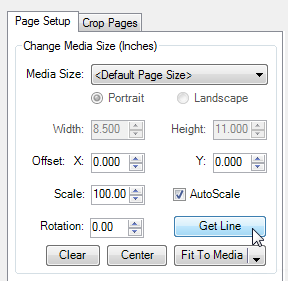 Click and drag a rectangle or multi-click a polygon to define the floor or area. In the Add Space dialog, enter a name such as “Floor 1,” then click OK.
Click inside the floor or area to begin defining a space on that floor. In the Add Space dialog, enter a name such as “100” for room 100, then click OK. 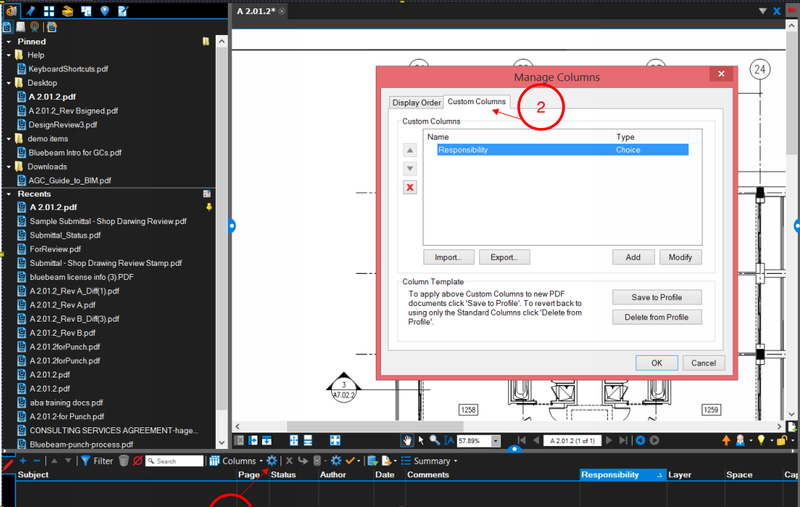 Spaces Tip: By referencing just a number, you can create spaces in room number order and Bluebeam will automatically increment the number by one for you. NOTE: Spaces can be nested but cannot partially overlap; spaces must be separate from or entirely contained within one another. Once your spaces are defined, they’ll automatically be added to the markups list whenever you add a markup or punch item to the drawing. 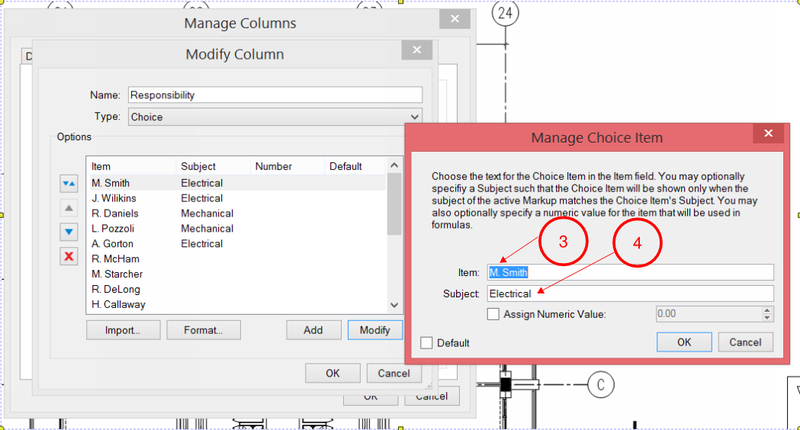 If you don’t see the Spaces column in your markups list, you may need to scroll to the right or click the columns button in the markups list and select spaces to add it to the markups grid. 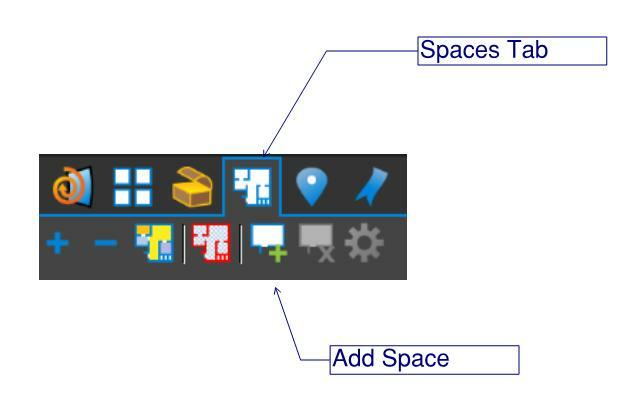 You’ll need Bluebeam Revu version 10 or higher for access to the Spaces feature so if you’re still on Bluebeam Revu 9.5, let me know via Email and I’ll expedite your upgrade to Revu 11. Reminder: To ensure every punch item on your report is hyperlinked to the corresponding punch symbol on your drawing don’t forget to Flatten before emailing your Punch Report. 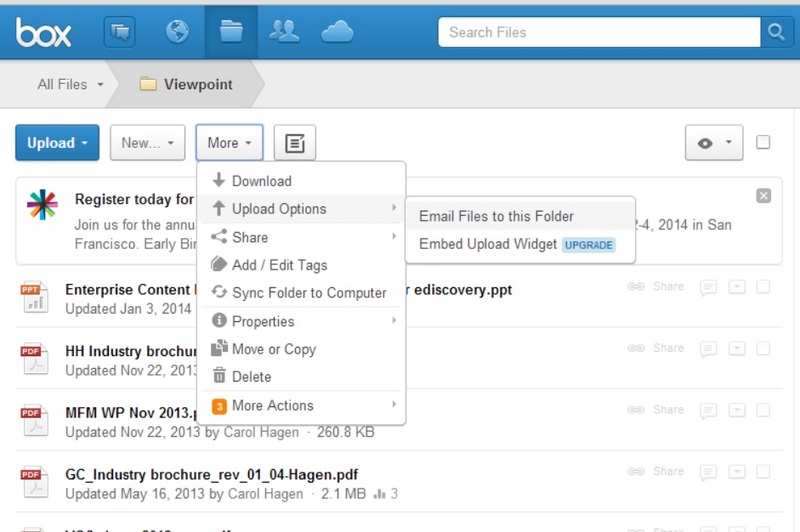 Plattening ensures the links won’t be broken if your email recipients open the PDF with a PDF viewer other than Bluebeam. 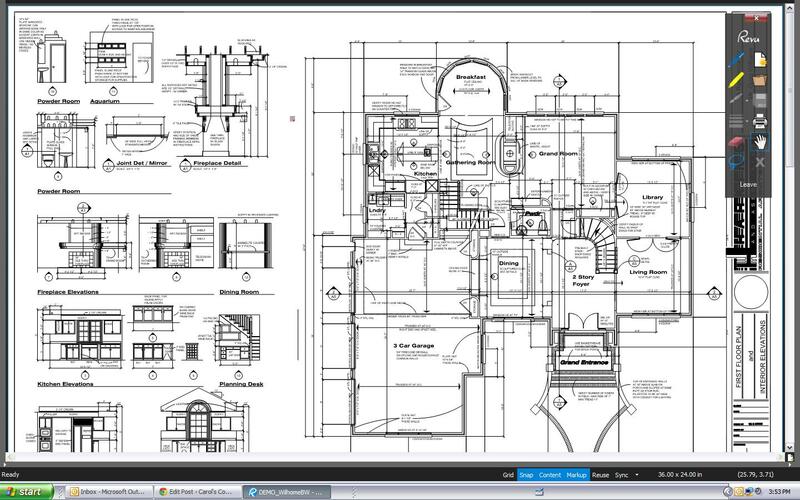 All this is included in Bluebeam Revu. That’s why over 500,000 people are licensed to use Bluebeam around the world. Please share this with your construction business associates – you’ll make friends for life. After all doesn’t everyone want to work smarter not harder? Posted by carolhagen in Bluebeam Revu, Construction Industry - Software, Construction Industry Hardware. plan sets, your visual punch process, the job site check-in process for your workforce and how you communicate when resolving time-sensitive issues. 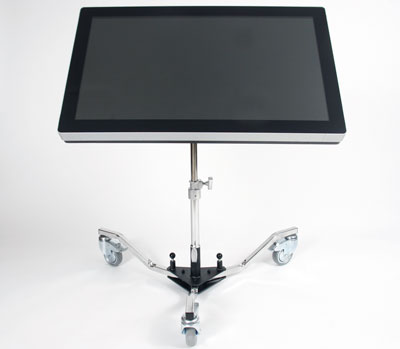 The electronic documents of today necessitate mark-up and annotation capabilities. Your client is expecting a mobile, connected and collaborative team that communicates efficiently. 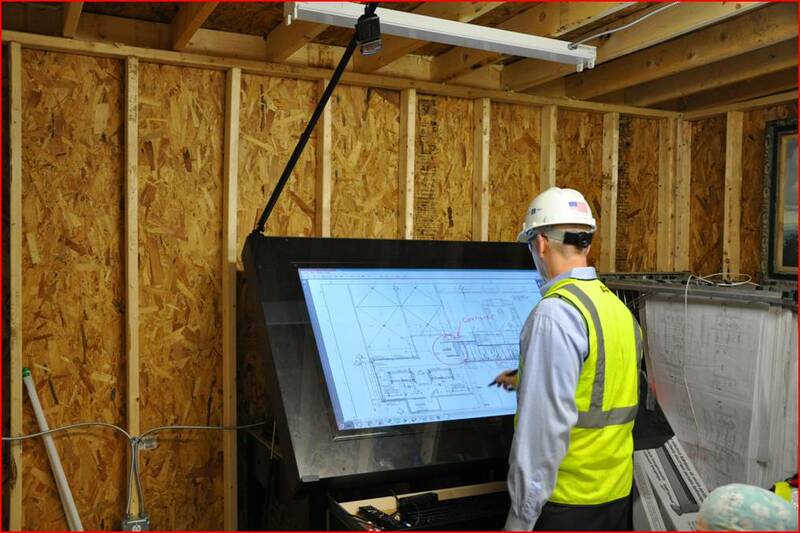 Whatever cost effective technology you use on your construction site that adds value, improves communication and streamlines processes is a winning proposition to the construction team and the project owner. For additional information on any of these technologies, please contact me directly via Email and please specify what product you are interested in. 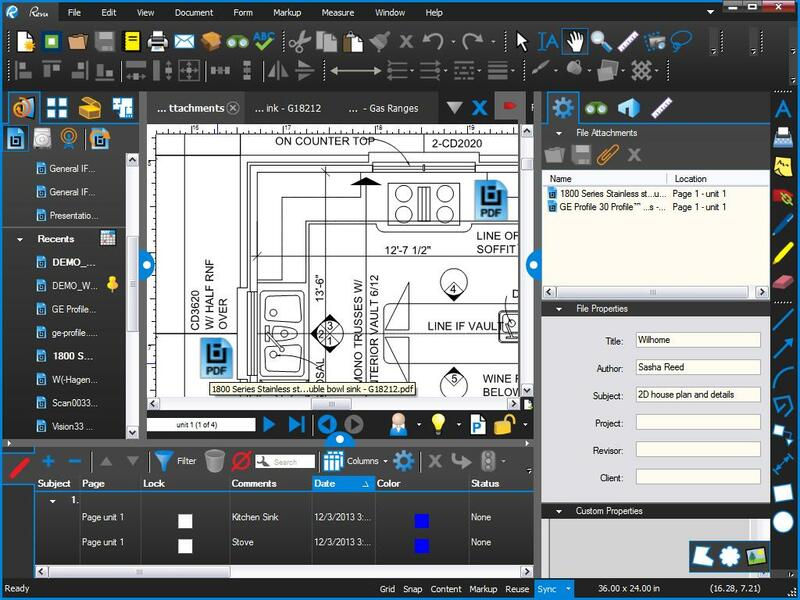 Until the Bluebeam Revu 11 release, creating punch symbols was a laborious task requiring coping and editing each symbol in the tool chest. Bluebeam has punch symbol tool sets available to download and import (http://www.bluebeam.com/us/support/extensions-tool-sets.asp ) however, if you want to create your own groups of symbols there’s now a much quicker and easier way. 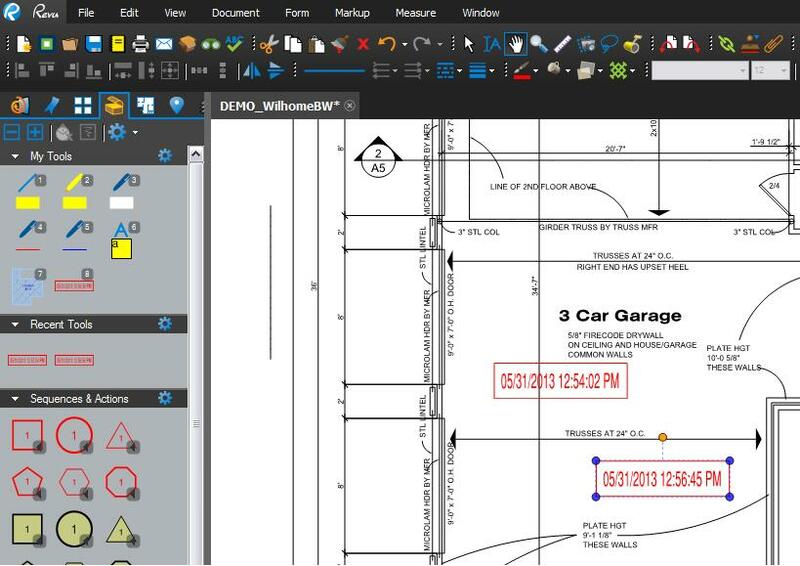 Creating Your Own Punch Symbol set in Bluebeam begins with a CSV file. You can create a CSV file even without Excel by just using NotePad. To access Notepad click on Start | All Programs | Accessories | NotePad. Once you added all your entries, save the it as .TXT file. 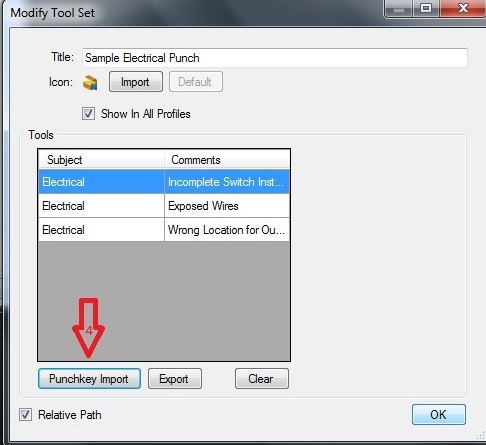 In the Manage Tool Sets click on Add , Name the Punch group PunchKeytrade(where trade is a specific specialty ie. Electrical, Mechanical, Carpentry, etc). This will appear as the header for a group of punch symbols and will appear in alphabetical order in your Tool Chest. If you are a general contractor you’ll want to create separate symbol groups for each trade to make it easy for the subcontractors to update the punch status during the back check process. This is particularly useful if you are also using Bluebeam Studio to perform a real-time punch and back check. To finish, Make sure the relative path box is checked and optionally the show in all Profiles (if you desire), then Click OK to complete the Modify Tool Set. The Page selection will prefill with the highlighted pages only. This is also true with the search function in Bluebeam. Field Measurements are not as accurate as using the desktop version of Bluebeam Revu (which has a snap to content option), but having the ability to do quick spot checks on the project site is a timesaver. Subscribe to this blog for weekly Bluebeam Tips and please share this with your fellow team members. You can see how much time you’ll save when sharing your content sensitive information with others and with a simple click of the lock button you can reuse your settings in an instant. It’s great for applying security to multiple documents all at once too. 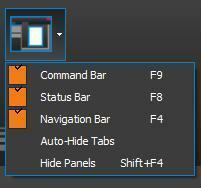 Update: New in Revu 11, hold the Shift + F4 and it will close/open (toggle) all the panels. To this to see more of your documents at once. Be careful to turn these back on or you may find yourself going crazy trying to remember commands. I’ve also seen people turn the status bar off (at the very bottom) and wonder why they can’t start a markup in the spot they click on. Snap to grid, Markup or content are great when you want them on but can drive you crazy if you don’t realize they are on. Please share this with your other Bluebeam co-workers and reach out to me with any Bluebeam questions. Bluebeam’s floating toolbar is especially useful when working on small screens in tablet mode. Often I find myself in Full Screen Mode (F11) to maximize my viewing area. Having access to the functions I do most is a real time saver which is why you should customize your floating toolbar. To Customize your floating toolbar and add the mark-up tools you use most, right-click on the floating toolbar and selecting Customize. 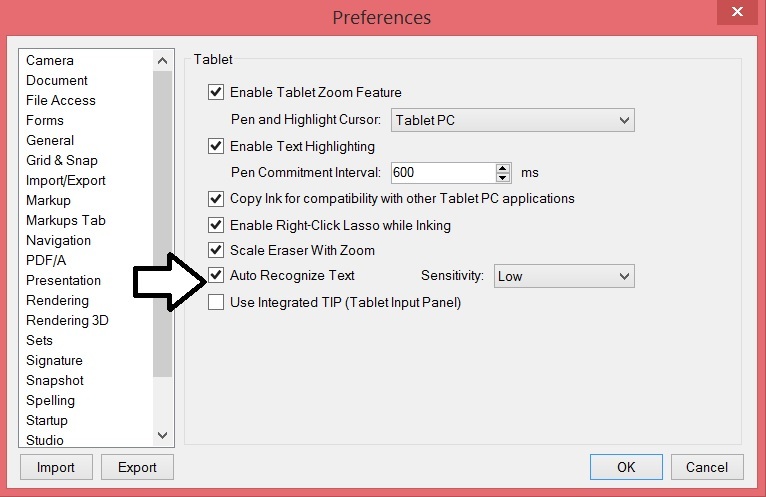 You’ll need to do this before entering tablet mode as there is no “right-click” option with a pen stylus. Some of my favorite items to add are email template, deskew, callout and previous view. What will you be adding to your floating toolbar? My next tip will discuss email templates. 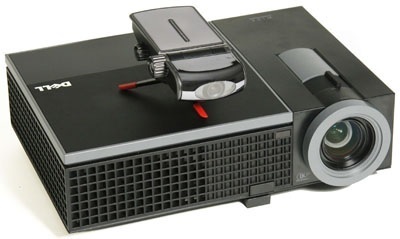 Scanned documents are commonly found as email attachments and unfortunately often get pulled through a scanner at an angle. This occurs when a stack of documents or plan sets are fed through a desktop scanner. 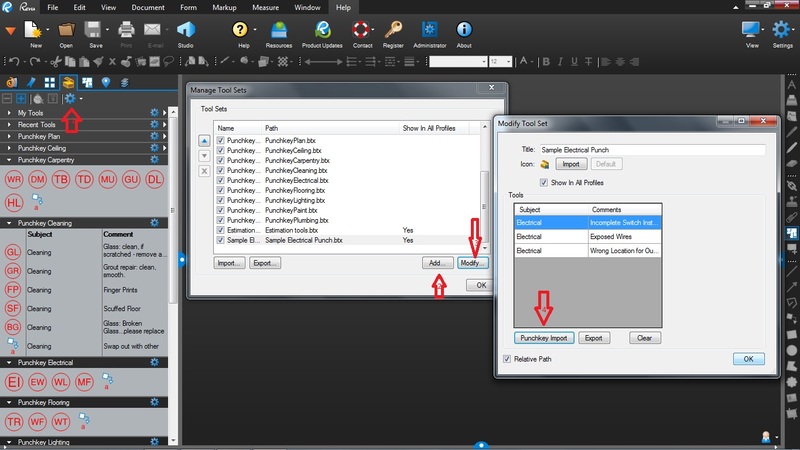 Here’s how to correct the skew in Bluebeam Revu. Using your keyboard, Press Ctrl+Alt+D. Your cursor will change to crossbars. showing a preview of the adjusted PDF. Click OK to complete the align/de-skew operation. Another fast way to deskew is to add the Deskew button to one of your tool bars. If you don’t own Bluebeam Revu, download a 30 day free trial today.